A new year brings a new weekly update for all of you. Welcome to the first edition of the Anime Limited Newswire. A weekly summary of Anime Limited related news. Chances are the amount of detail will vary from week to week but this is surefire way of making sure you're fully update on what's going on here. This week it's very much updating up on a few details along with a couple of things you won't have known previously. If you haven't already there's still time to pre-order your copy from Amazon UK HERE and our website HERE. 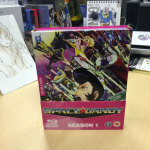 Also out this Monday is the standard edition Blu-ray release of Space Dandy Season 1. You can find more details on this HERE. 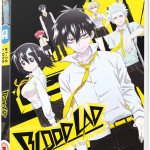 For those of you looking forward to Blood Lad unfortunately it's had to be pushed back by one week to 2nd February. The reason for this is quite simply that there was a delay in receiving final stock from over the Christmas break. You can pre-order this from Amazon UK HERE and through our website HERE. The Blu-ray Collector's Edition version of Perfect Blue is officially out-of-print and sold out. (So if you find in shops grab it while you can.) But fret not as we'll be releasing a standard edition of the film on Blu-ray in February. 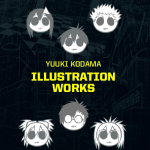 (DVD version is already available.) We'll have more details on this in the coming weeks. 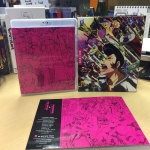 And finally a quick reminder that for anyone who was affected by packaging problems with an Ultimate Edition of Gurren Lagann that you need to fill in the survey HERE to be able to get a replacement digipack. Further to that if you have filled out the survey and not yet received your replacement digipack, our supplier is working fulfil these as quickly as possible. And with that being said that wraps up out first edition of the Anime Limited Newswire. Glasgow, UK January 05, 2015 - Anime Limited are thrilled to announce the addition of Jeremy Graves to its growing team in Glasgow. Jeremy joins Anime Limited as Marketing Executive, taking over community management, supporting ongoing marketing activities, PR and promotional work. Growing the team to a whole 4 full time people, we are incredibly happy to have him on board! Kicking off the new year with a move to Glasgow, Jeremy starts his tenure at Anime Limited January 5th. Over the past few years, Jeremy has been involved with all genres of Anime. After spending a short amount of time as videographer for Manga UK. Jeremy was then appointed Manga Entertainment UK's Community Liaison, a position he would oversee for two and half years. A well-known presence at UK and European conventions, exhibitions and on podcasts, Jeremy’s depth of knowledge and love of anime and manga is much appreciated by his followers. Andrew Partridge, President of Anime Limited says: ‘Jeremy brings his incredible experience and background in the anime scene as well as his boundless enthusiasm to our growing company - and we couldn’t be happier having him here. 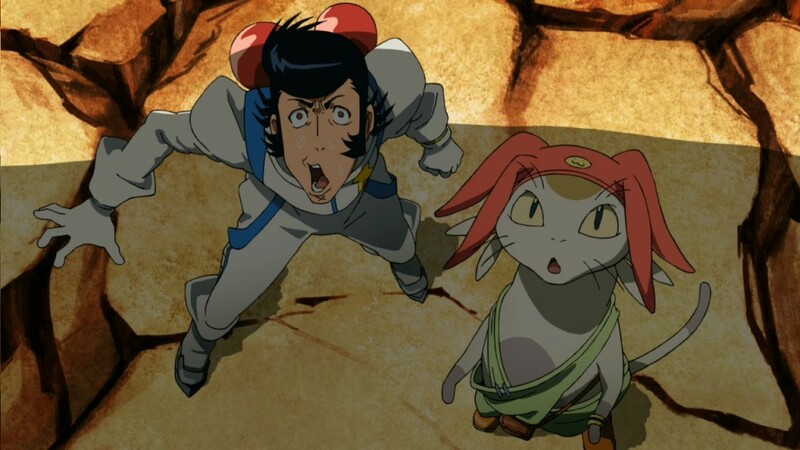 Space Dandy, is a Dandy Guy in Space! In an awesome twist our samples have come in ahead of release on retail next week (December 8th) so we can share a nice preview of the Collector's Edition Season 1! Check the trailer out folks and feel free to share it! 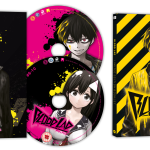 The only difference for the DVD version are the discs are belly-band's around it and the actual discs (DVD x 3, BD x 2) :)! See below for some comprehensive pictures – hope you like it folks! Package as it arrives – bellyband + rigid case. With the case accessible at the top. Take the Bellyband away and the box is there! 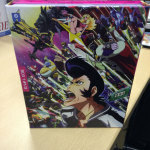 Back of the box – hello Disco Honey! Contents of the box for folks! Box + 200 page book + DVD case (a change from digipacks for us and kind of an experiment so let us know thoughts! 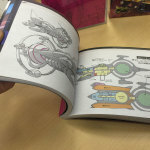 Example of the inside of the book #1 – Dandy! Example of the inside of the book #2 – girls of Boobies! 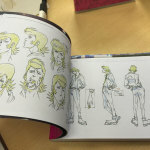 Example of the inside of the book #3 – some of the artwork from the aliens of Space Dandy. 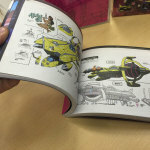 Example of the inside of the book #4 – some of the Aloha Oe section! Example of the inside of the book #5 – some more of the Aloha Oe section! 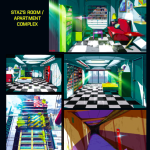 Example of the inside of the book #6 – settings from the world of Dandy! 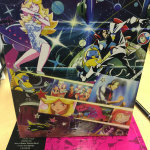 Example of the inside of the book #7 – translated from the Japanese homevideo release – the lore of Space Dandy! 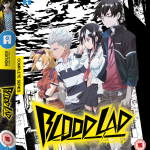 HOW WILL BLOOD LAD BE AVAILABLE? 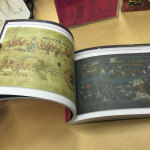 WHAT DOES EACH EDITION LOOK LIKE? What episodes does it have? 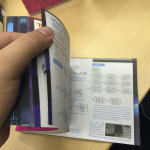 HOW MUCH IS EACH EDITION AND WHERE CAN I BUY IT? 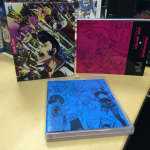 WHAT DOES THE COLLECTOR'S EDITION BD HAVE THAT THE DVD VERSION DOESN'T? - 96 page booklet with a range of interviews, artworks and more! 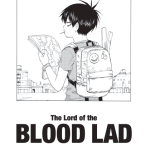 Lord of Blood Lad mini-manga, running in traditional manga format for reading! Piles of setting artworks from the show, 14 pages worth to be precise! This time, cost-wise it made sense for a straight to standard edition DVD version too - we've included reversible covers and all the same video content across three DVDs for folks there! It's slid from October to January pretty simply because approvals are complex so things had to be shuffled round. By the time everything was ready printers were in peak season alas so that's the soonest we could really move on it. Hope folks enjoy the show and grab a copy when it's out in January! - 96 paged softback book delving deeper into the world of Giovanni’s Island – including the historical background, production and art. - 55 minutes of extra features including a comprehensive Making Of (38 mins), Digital Art Gallery, Interview with the Russian voice of Tanya & a Troika music clip which was unused in the film! - Limited to 1000 copies only in the world – so it’s a rare chance to own the best possible edition of Giovanni’s Island on the market. Art card inside certifying the number the release is in the series. 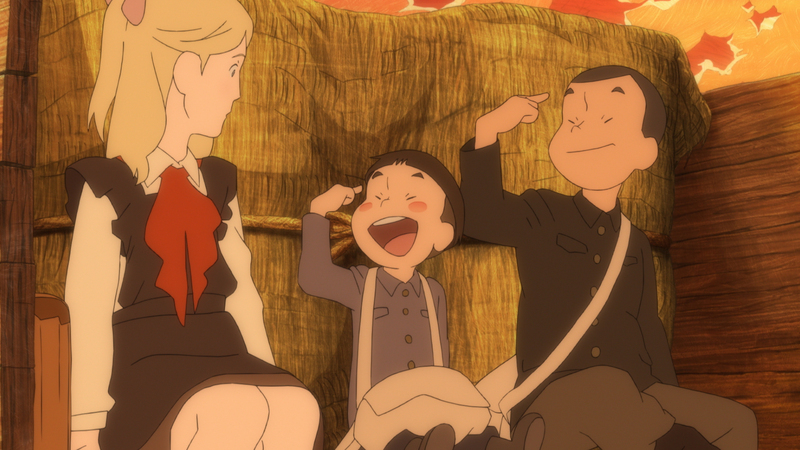 - Dubbed and subtitled versions of the film on both Blu-Ray and DVD. - New printers so no risk of issue ala Gurren Lagann. 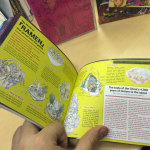 - Up from 76 pages as advertised previously to 96 as we got hold of even more content - including some extra content not released outside of Japan just now! 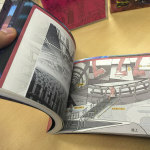 As it's a full sized book (18.1 x 21cm) too you'll get more content per page than any other release in the world too! Right now all good retailers! Amazon has it for £39.50 right now and you can use the button below to link you to it. 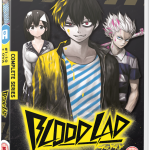 There's also standard edition DVD and Blu-Ray versions available for pre-order too. Again well worth a watch folks - and with the material we've sourced for this one, it's well worth buying on home video!